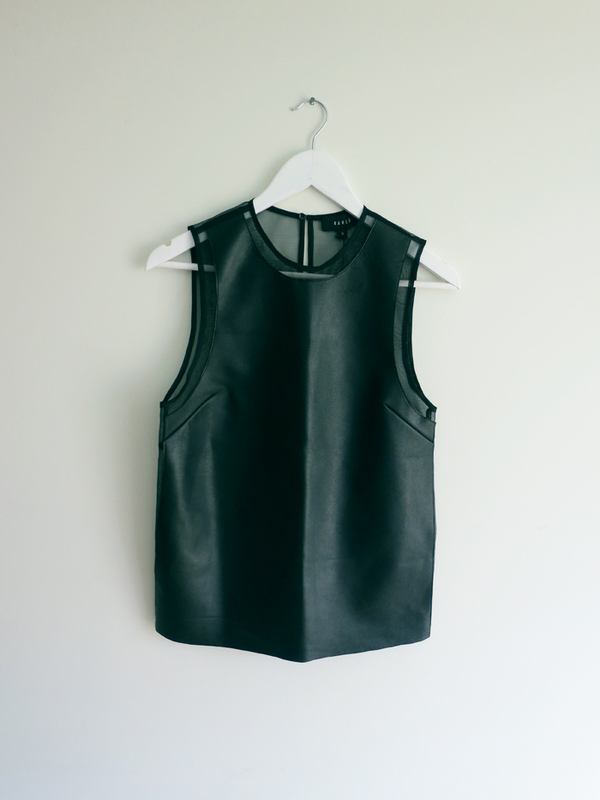 Although it may not be the cheapest addiction to fund, my leather tops and tanks collection is indeed expanding. This one is by the girls who do it best, KAHLO. I absolutely love this! So good, I love leather, drooling over this number!! Can't wait to see how you style it! That is absolutely stunning! I love it. This is rad--and I'm betting versatile too. So envious of the collection of leather you have amassed! I think this is by far the best! I ordered this too, can't wait. 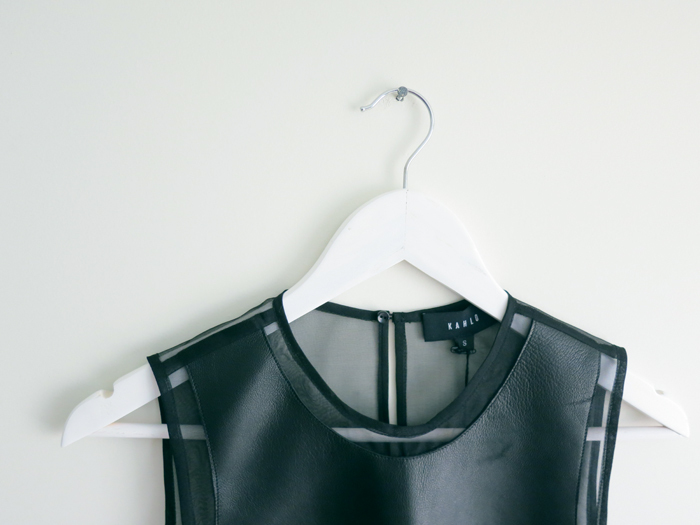 So much sheer and leather goodness. Ah this is perfect....so sleek..
Love that piece of leather perfection. OMG ! So beautiful ! It's sublime. I am definitely on the lookout for leather tanks, shirts, and shorts!! Oh my lord, I am in LOVE.